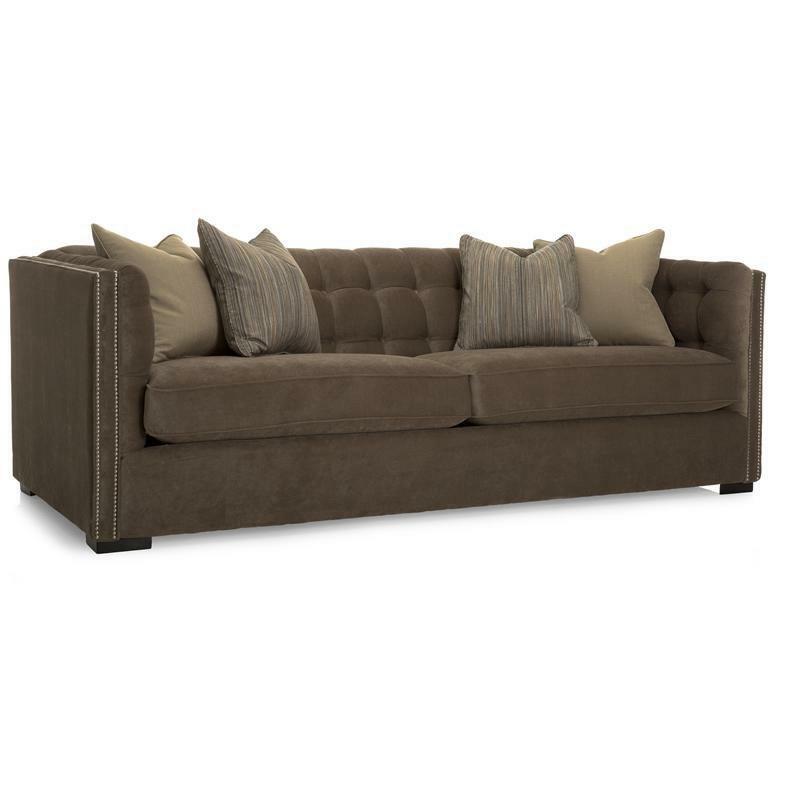 The Bijou accent chair is an elegant piece of furniture. Featuring 2 lb. dacron wrapped foam and 7 inch tapered legs. 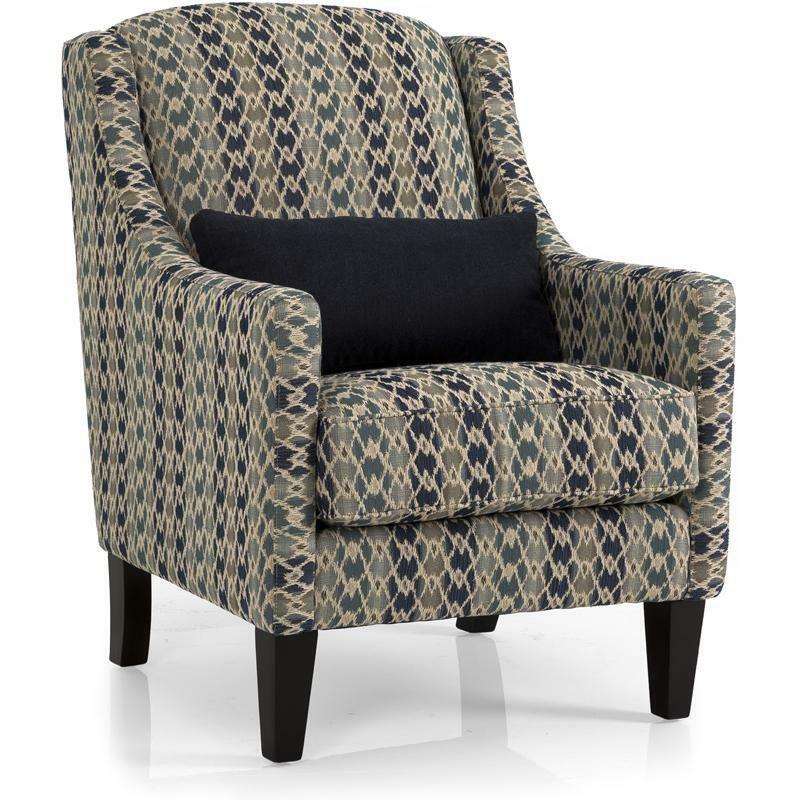 The Bijou accent chair will make a fitting addition to any home décor. Additional Information 7 inch tapered leg.